Zumba is a high energy workout routine, which combines aerobics, interval training and dancing on upbeat, popular songs mostly Latin American. 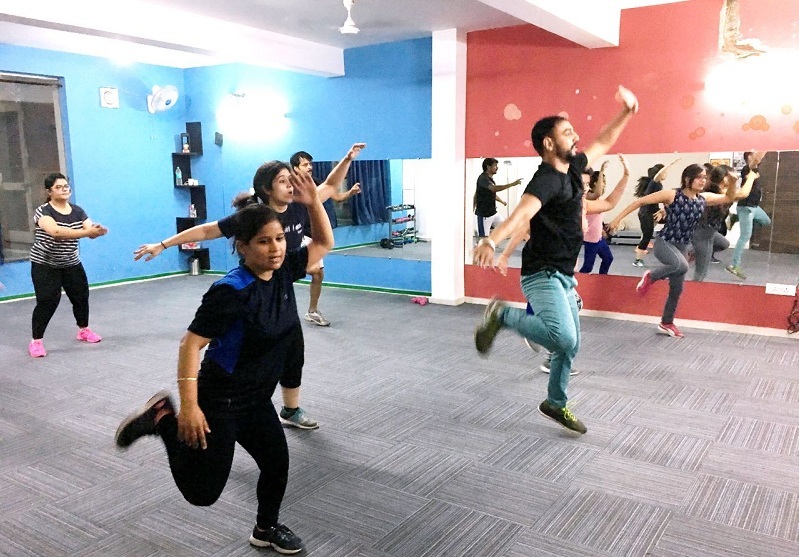 Zumba classes are a trainer-led group activity specially designed for weight loss, toning and sculpting the entire body. Whether you can dance or no, Zumba is for all! Isn’t it the best way to lose all those extra calories while having fun?! We know y’all agree! 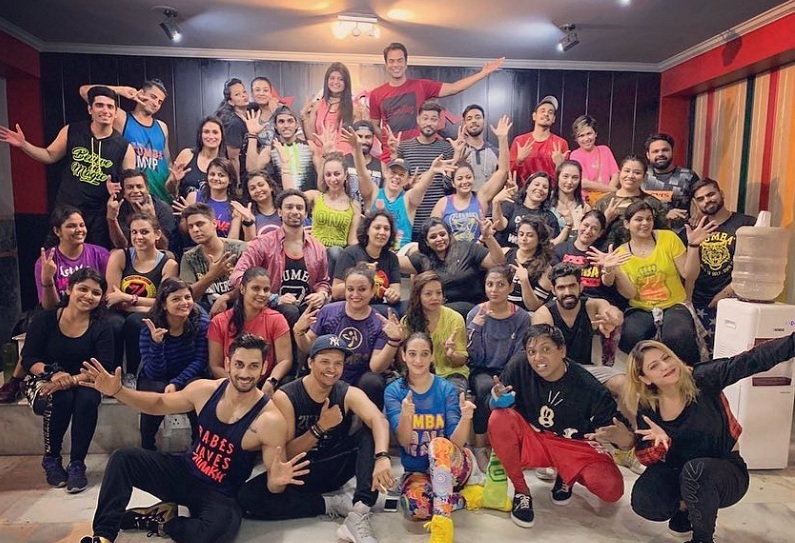 Read on to find out the top 9 Zumba classes in Gurgaon! Ditch the workout, join the party!! Ditch those heavyweights, bring out your dancing shoes and Zumbaaa! 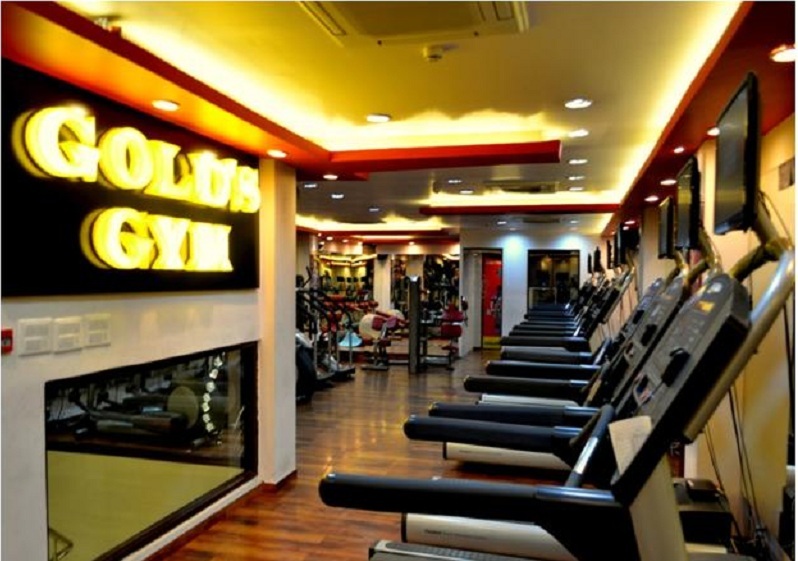 This gym offers a lot of services, so bring out your workout clothes and sweat your way to glory! Ladies, this studio is for you, and only you. Shed those inhibitions and get your zumba mode: ON! Learn and burn those calories through the art of dance! Guys, we have your back! 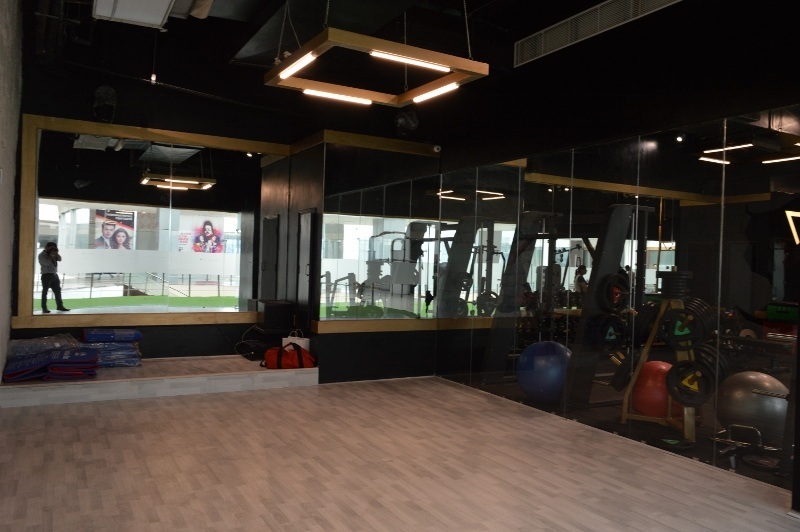 Burn those calories at this studio and thank us later! If you are work in and around the area or live close by, you have definitely need to check this class out! Women, join this studio for a high energy fun filled workout while you get your new high! 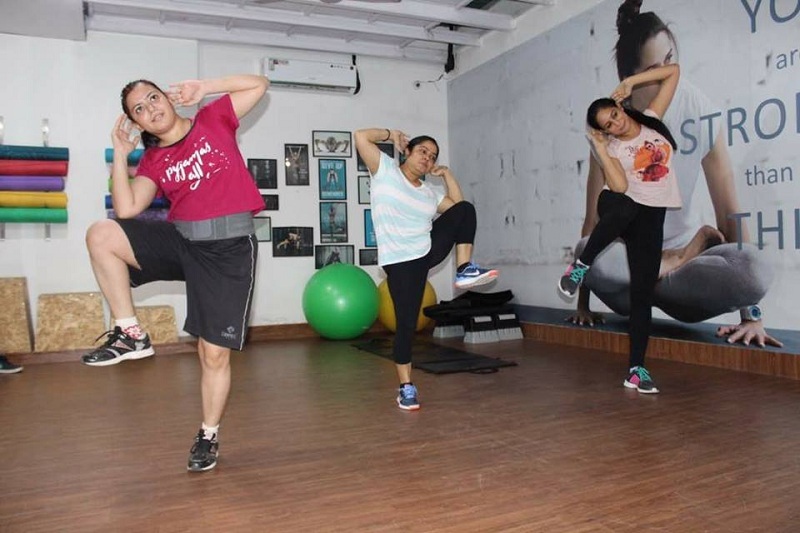 Ruff it out to burn those calories Zumba, core training and a lot more! Sign up now! 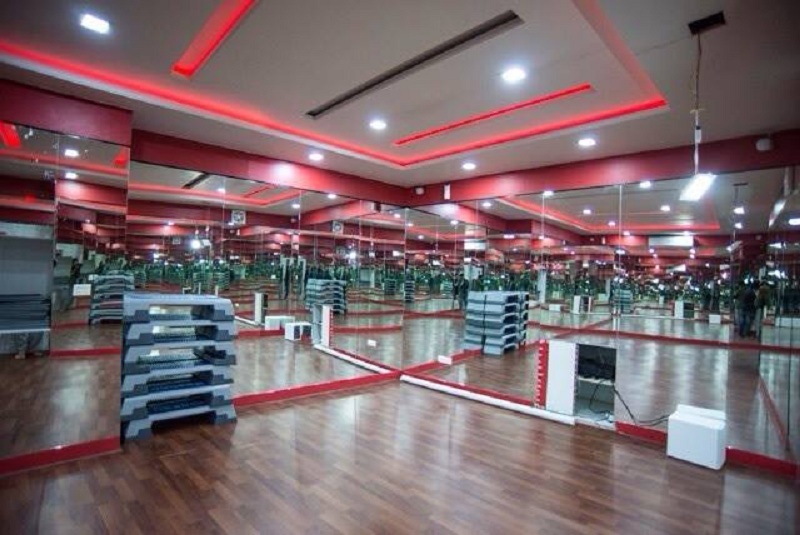 Take a Zumba session here and you will be happy! Trust us! Go on, torch the fat! When are you ditching the party to workout?? 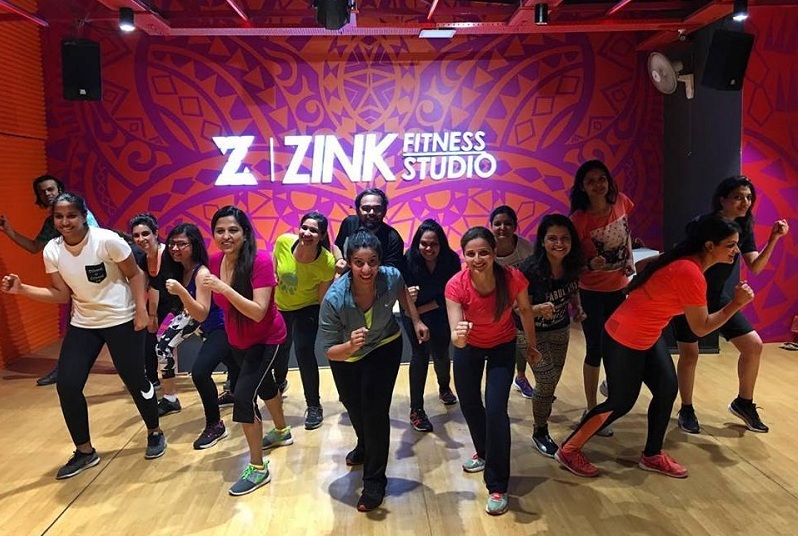 Fitternity's Pay Per Session to book a Zumba session near you without buying a membership.